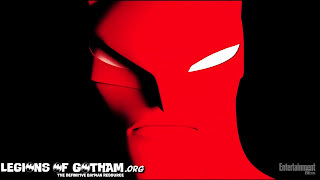 Home » » 1st Look at the Beware the Batman Opening Title Sequence! 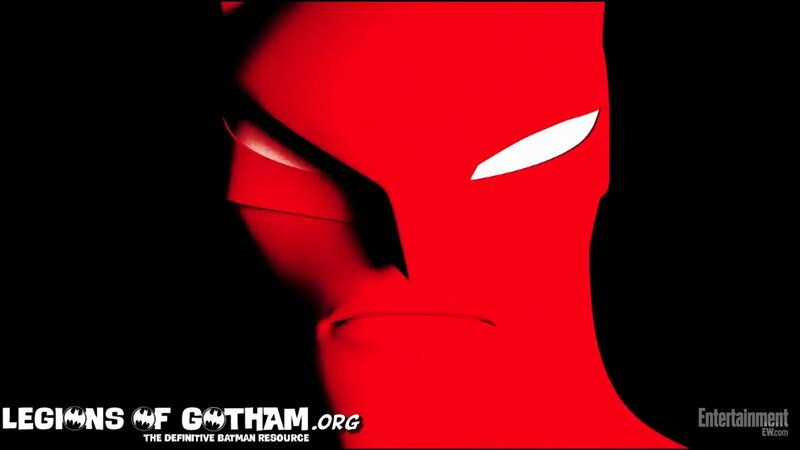 1st Look at the Beware the Batman Opening Title Sequence! 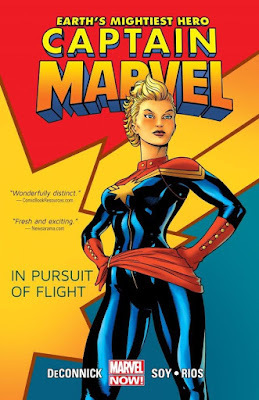 I had to watch it a few times for it to grow on me a little. Your thoughts?